Will you be unwinding on a secluded beach, or do you prefer adrenaline-filled adventures? 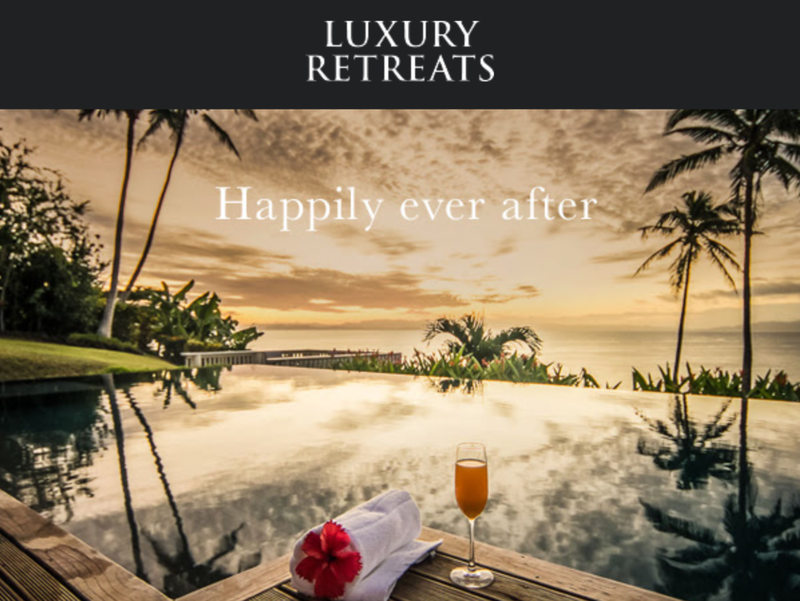 Whatever your pleasure, Luxury Retreats will make sure your honeymoon is nothing short of extraordinary. >>> Find Your Honeymoon Hotspot!